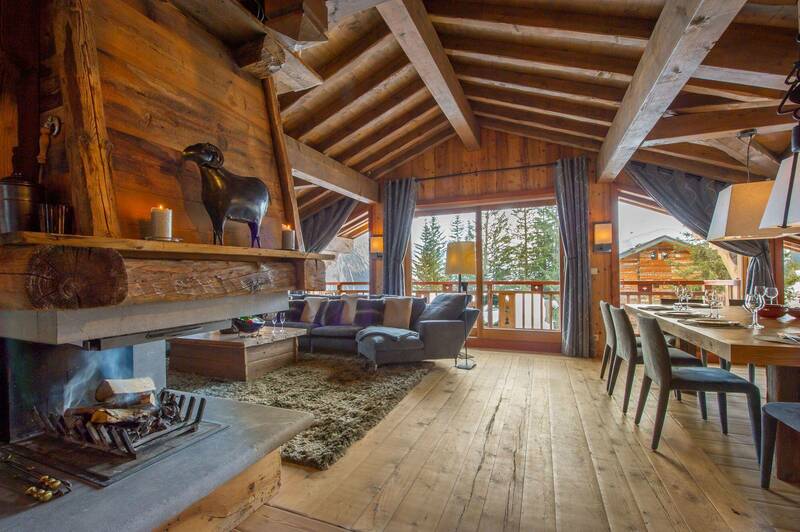 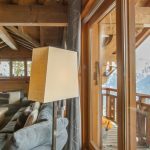 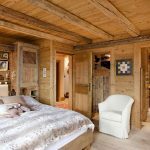 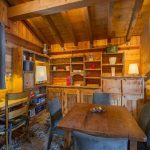 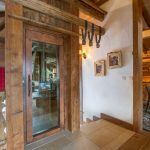 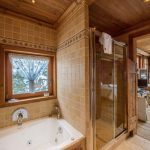 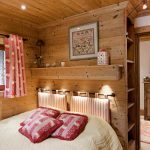 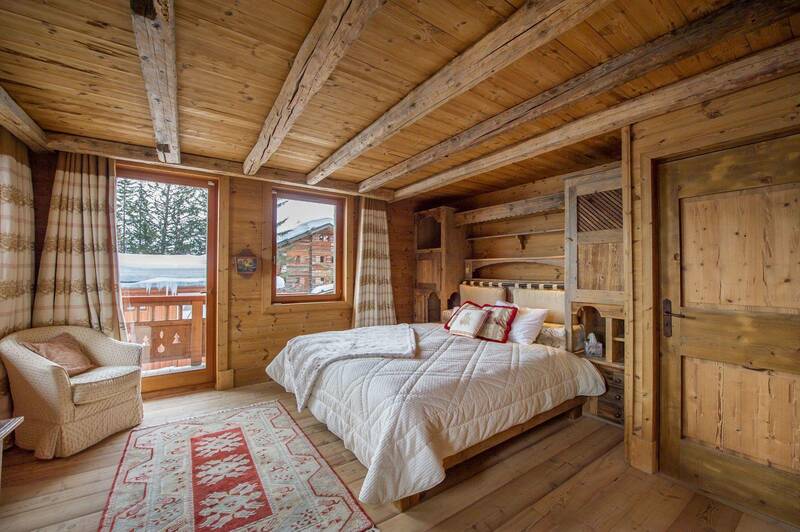 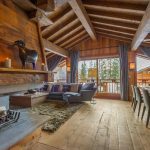 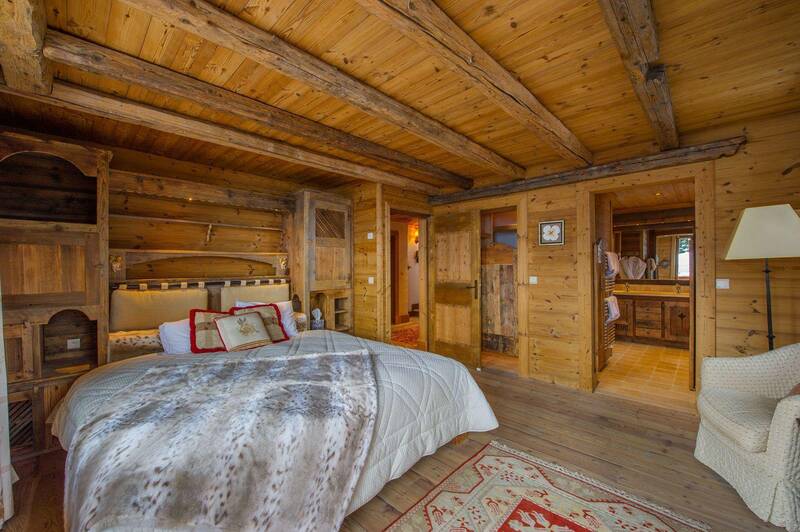 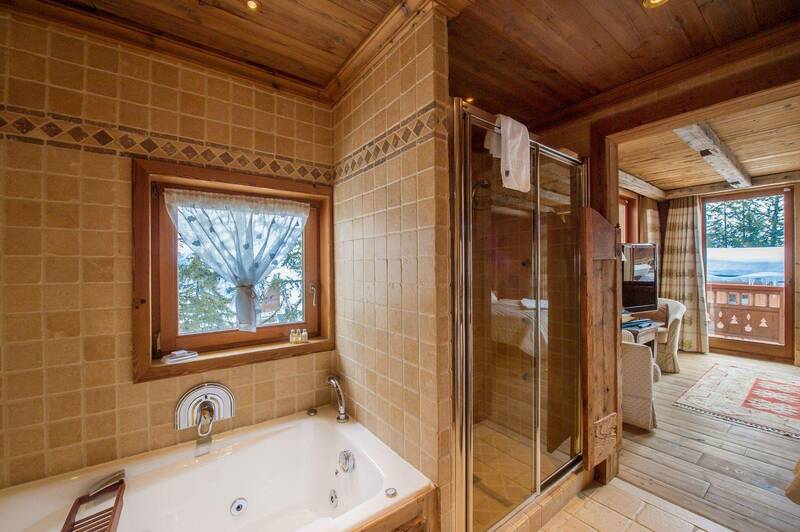 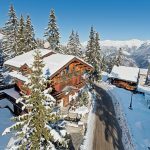 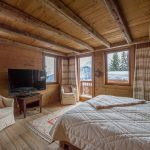 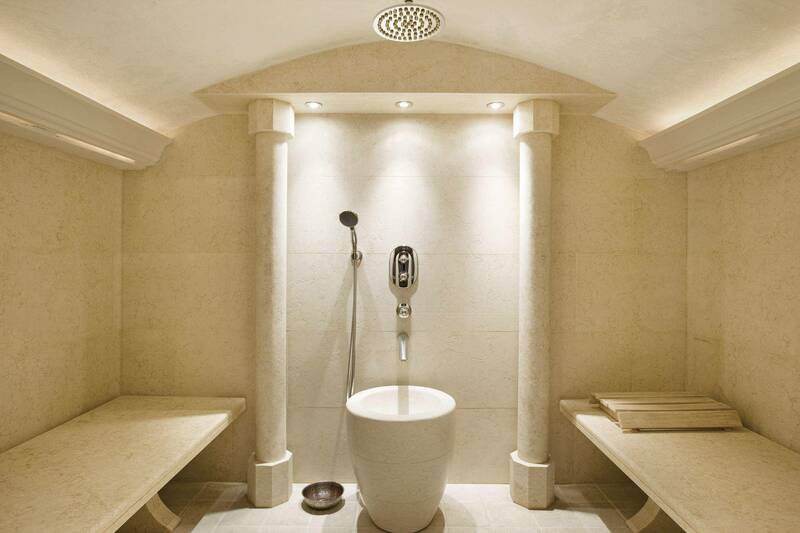 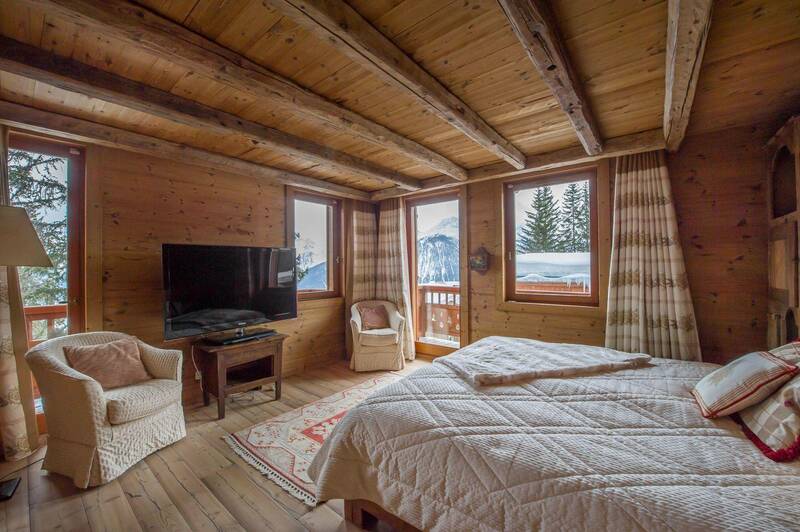 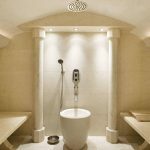 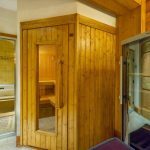 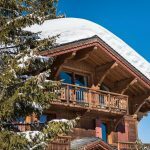 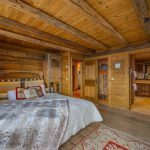 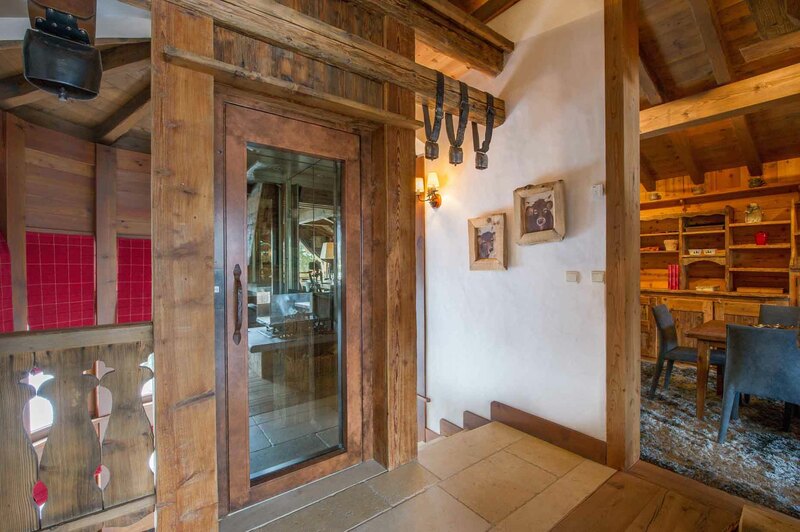 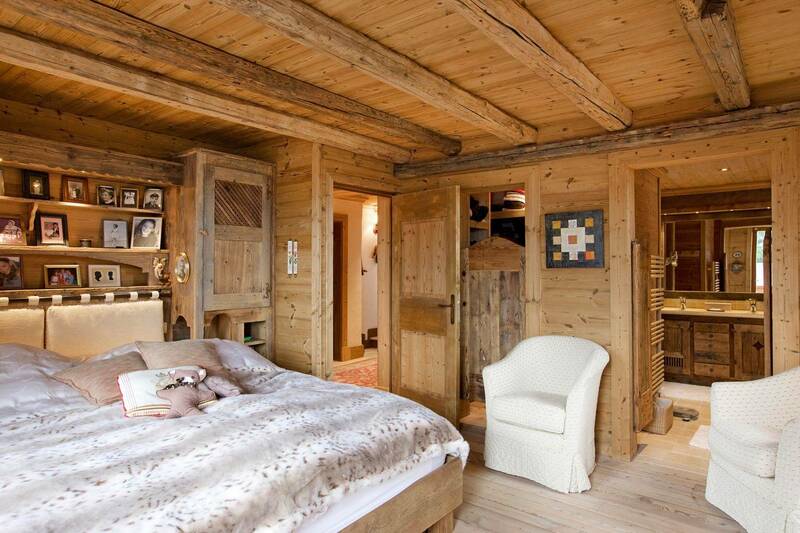 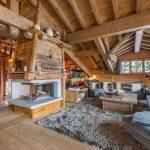 Chalet Aspen is an authentic Alpine style Chalet combined with contemporary style furnishing breathing the comfort feeling and the welcoming surrounding. 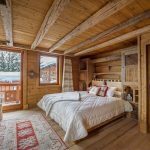 This charming Chalet lays over 4 floors, allowing 12 adults to sleep comfortably in 6 ensuite bedrooms including top of the line amenities. 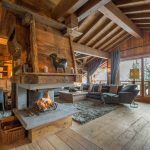 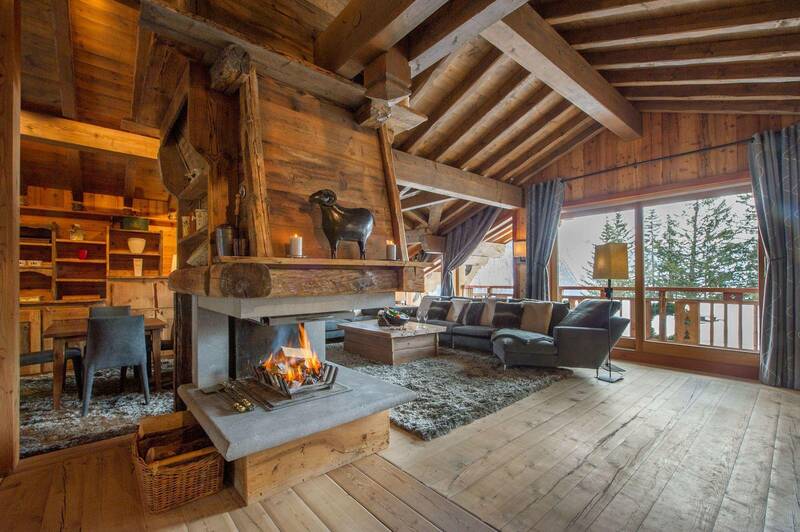 The open space living has an open fireplace as a focal point where guests enjoy succulent Fresh wines to unwind after a fun day out on the slopes, while savouring the marvellous views of the mountain. 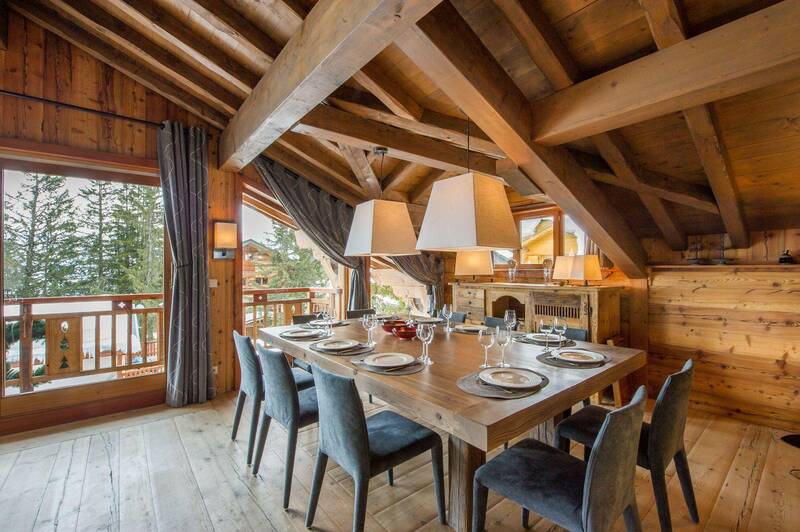 The professional Kitchen is suitable for our culinary chef to create refined canape’s before gourmet dinners made with local fresh ingredients. 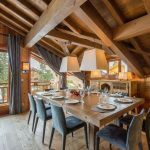 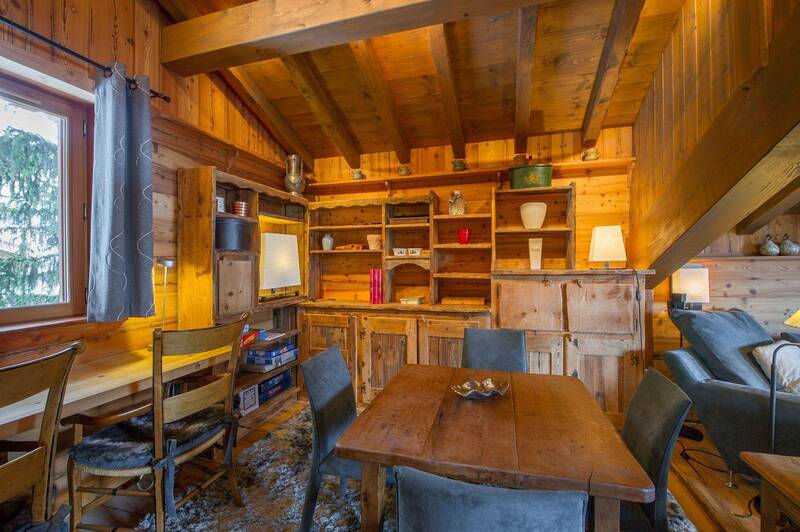 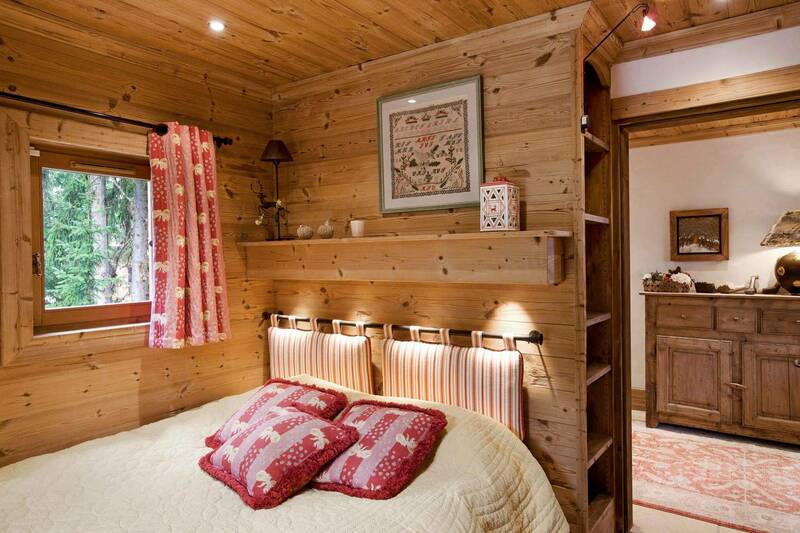 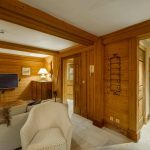 Being at 2min walk to Stade du Slalom Piste and 4 min drive to Courchevel city centre nightlife and famous restaurants, Chalet Aspen is the perfect location for all groups wanting fun and adventure.